San Francisco Chiropractors, Dr. Adam Jacobs and Dr. Anthony Gustin, will honor National Chiropractic Month by offering free wellness evaluations and chiropractic treatment for new patients on Saturday, October 26th at the Mission/Bernal Heights location. Motion is key to becoming healthy. Chiropractic care can help. During National Chiropractic Month this October, Dr. Adam Jacobs and Dr. Anthony Gustin seek to highlight the importance of joint health by encouraging the Bay Area to stay physically active. In conjunction with the American Chiropractic Association, Dr. Jacobs, Dr. Gustin and the staff of SF Custom Chiropractic would like to remind you to "Get Vertical!" by standing tall and moving every day. "Motion is key to becoming healthy," says Dr. Jacobs. "Mobility can define your life. Chiropractic care can help, leading to a healthier and more functional lifestyle. The better your spinal motion and function is, the better your mobility and health will be." It is very common now to know someone who has joint pain and is limited in everyday activities due to their pain. Lifestyle changes, including making physical activity a priority, can promote joint health and keep joints more mobile and healthier for longer. Chiropractic care is designed specifically for diagnosis, treatment and prevention of musculoskeletal pains and disorders, such as the causes and ways to remove joint or muscle pain. Dr. Gustin, head clinician at the office in the Mission/Bernal Heights District, agrees. "In order to feel well, you must first move well. Joint restrictions can limit movement and proper ranges of motion. Once your soft tissues and joints move correctly, you can exercise with a dramatically decreased risk of injury." 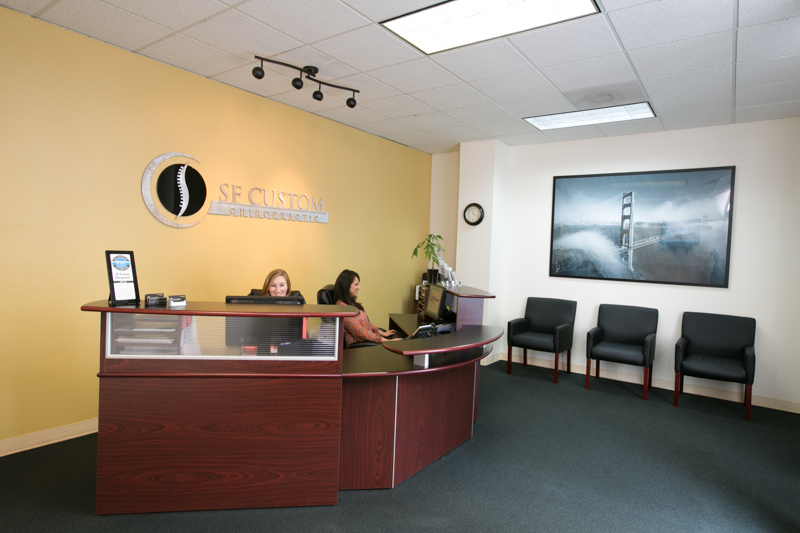 One of the leading chiropractic offices in the Bay Area, SF Custom Chiropractic provides tailor-made services to athletes, office workers, and people of all walks of life and ages. Kinesiotape, Active Release Technique, and laser therapy are a few of the techniques that help treat musculoskeletal injuries and help to promote joint health. These services, along with Functional Movement Screening, can help assess biomechanical faults, muscle imbalances and asymmetries, while promoting proper mobility, stability and neuromuscular efficiency. On Saturday, October 26, Dr. Jacobs and Dr. Gustin will offer free wellness evaluations and chiropractic treatment for new patients based on available time slots on a first come, first serve basis at the Mission/Bernal Heights location. Call SF Custom Chiropractic at (415) 788-8700 to reserve an appointment before all of the slots are gone! Based in the Financial District of San Francisco, SF Custom Chiropractic opened in January 2011. 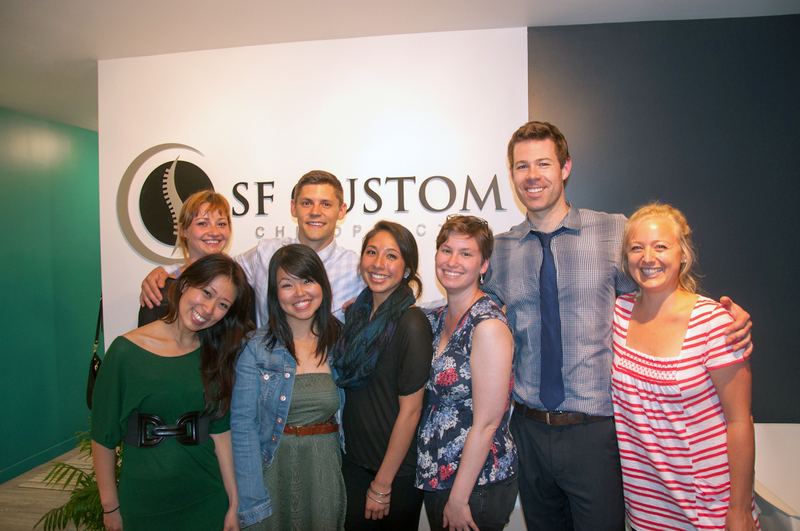 In July 2013, SF Custom Chiropractic opened its second location between Bernal Heights and Mission District. Head treating doctor, Dr. Adam Jacobs received his doctorate from Palmer West College of Chiropractic (known for being the leader of sports chiropractic). Dr. Anthony Gustin received both his doctorate and masters from University of Western States in Portland Oregon. Both Dr. Jacobs and Dr. Gustin are Certified Chiropractic Sports Practitioners. In addition to their doctorate degrees, Dr. Jacobs and Dr. Gustin have full body A.R.T.® Masters certifications and long nerve entrapment certification and Dr. Gustin has received a Masters of Science in Exercise and Sports Science. SF Custom Chiropractic takes a holistic full body approach to fix underlying structural problems associated with back pain and many other musculoskeletal disorders. 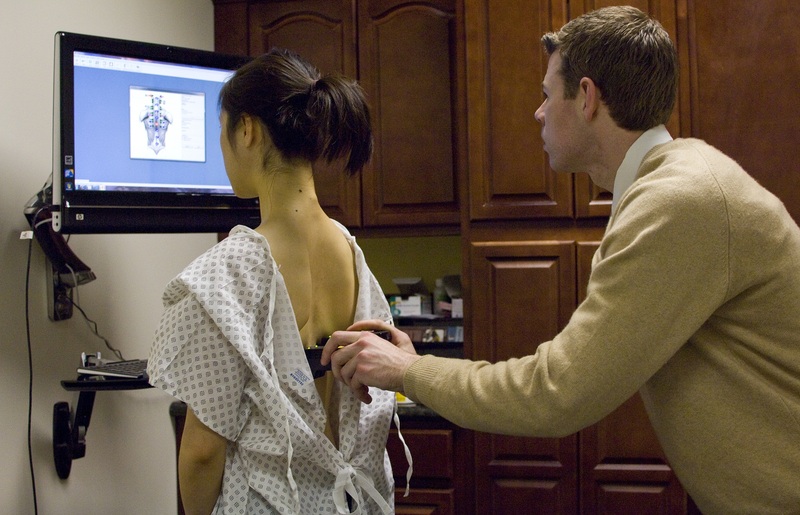 For more information, visit http://www.sfcustomchiro.com or follow us on Twitter @SFCustomChiro.